The F-35 stealth fighter planes purchased from the US by Israel will be based east of Be’er Sheva, the IDF announces. The F-35 stealth fighter planes purchased from the United States by Israel will be based east of Be’er Sheva, the IDF has announced. 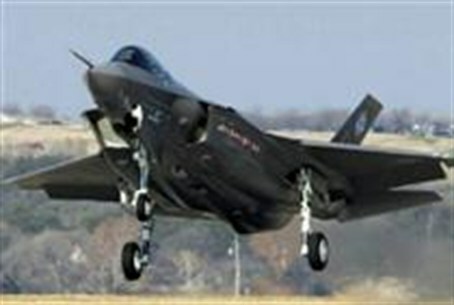 The aircraft is considered a key asset in a future war, especially with Iran, but the first deliveries will not be until 2015. Pilots will be trained in the United States a year beforehand. The planes will be based at the Nevatim base, located between Be’er Sheva and Arad. Among other options were the central Negev, between Be’er Sheva and Eilat. The IDF said that operational and environmental considerations also played a role in the decision. The base was expanded three years ago and now is home to the longest runway in the Middle East. The F-35 stealth fighter aircraft is being produced by the American Lockheed Martin company and is considered to be the most advanced fighter aircraft currently being developed. It is a multi-mission aircraft, intended both for attack and interception.